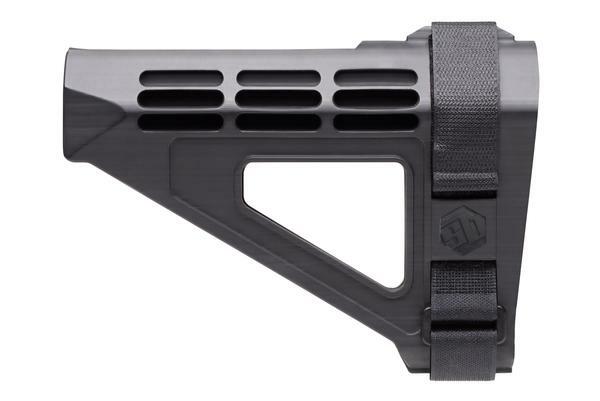 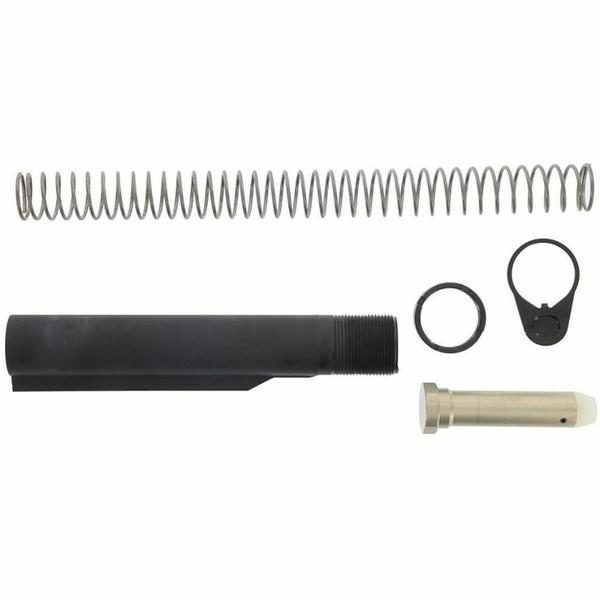 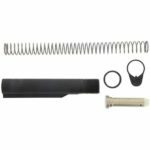 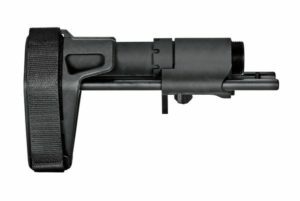 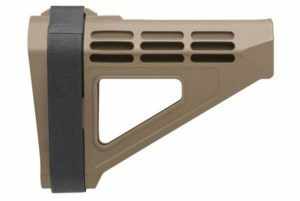 The Anderson Manufacturing’s Ar-15 Mil-Spec Carbine Stock Assembly Kit has an extruded 7075 T6 Aluminum Stock Receiver Buffer Extension Tube. 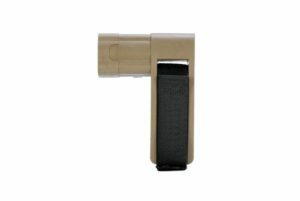 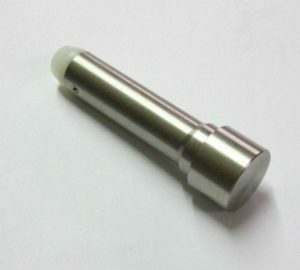 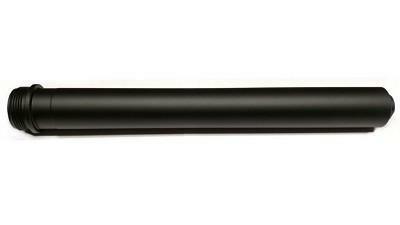 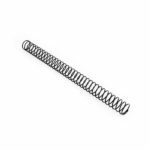 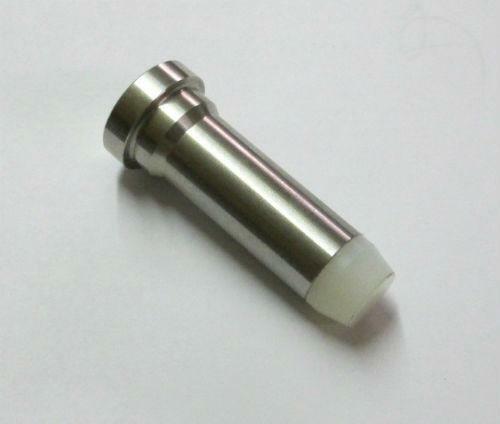 The Buffer Tube has 6 position detent holes and is hardcoat anodized to meet or exceed government specifications. 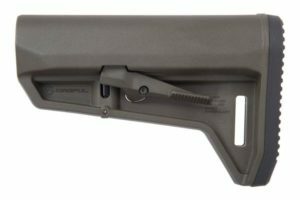 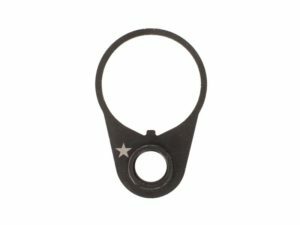 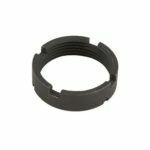 compatible with Mil-Spec AR-15/AR-10 .308 Carbine Stocks.